Marvin, born and raised in the Bay Area, has been very active most of his life; involved in Sports and Martial Arts. He eventually earned a Certificate of Excellence for Physical Fitness… along with accolades from Wrestling and Tahitian Dance. Destined to get a degree, he attended Cal State East Bay to major in Photography and minor in Graphic Design. Life took a turn his Senior year when his only child was diagnosed with Autism, which prompted him to stay a full-time dad and embark on a lifelong journey to cure his daughter. In 2014 he managed to pursue his true passion of being a Personal Trainer and Life Coach. Marvin specializes in Weight Loss and Lean Muscle Building. In his spare time, he loves to spend time with his family, watch sports, and walk his dog. [vc_row][vc_column][vc_column_text]Chandler, a native to Orange County grew up in San Juan Capistrano, California. She received her bachelors degree in Sociology from UCLA and went on to receive her masters degree in Human Development from Arizona State University. Immediately following college, she danced and cheered professionally for the Los Angeles Lakers as a Lakers Girl. As her passion for dance grew, her passion for fitness grew as well. She then became a yoga and mobility instructor where she was able to educate and share her knowledge and experience with others. Although Chandler was already a role model to many, she knew she wanted to be more and do more. Wanting to take her own fitness goals to the level above the next, Chandler began training at Jungle Fitness as a client and pursued her ideal fitness and physique in Jungle Fitnesss’s Weight Loss and Body Fat Reduction program. To learn more and to be more, she joined the lean muscle gaining and strength and conditioning program. Under the guidance and expertise of Coach Jon Jung and Coach Steve Salas, Chandler has developed a very unique approach towards fitness and health. Finding her new strength and loving her time at Jungle Fitness, Chandler pursed her career further and transitioned from being a yoga and mobility instructor to a certified personal trainer at Jungle Fitness! In conjunction with her dance background, yoga certification, and personal training experience, Chandler’s goals is to bring excitement and fun to Jungle Fitness and help her clients achieve the mind, body, and spirit they’ve always desired. Outside of the gym, you can find Chandler cooking, attending country concerts, and spending time in the lovely outdoors. She also loves traveling the world and staying busy spending time with good friends! [vc_row][vc_column][vc_column_text]Steve holds many certifications as a golf instructor and coach. With over 20 years in the golf industry, he has gone from teaching the pros, being a collegiate/high school coach, to being a private instructor. 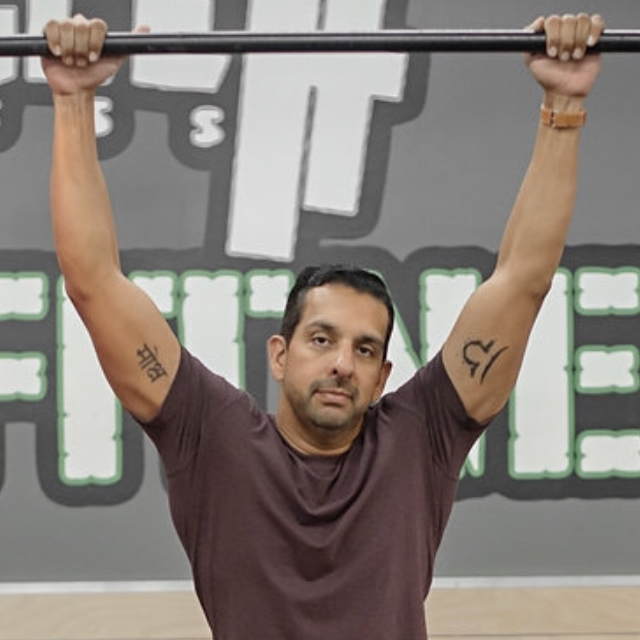 In balancing his passion for golf, Steve realized that there was more to being fit and living a healthy lifestyle. He eventually sought Jungle Fitness and decided to take his fitness to the next level with the Weight Loss and Body Fat Reduction Program. 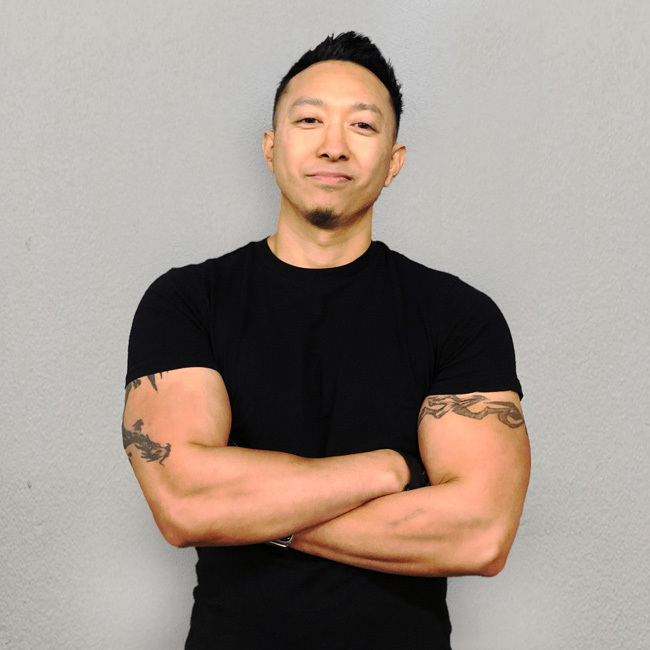 Steve was coached and mentored by Jon Jung and fast forward many years later, Steve now specializes in Strength and Conditioning for athletic performance. In his spare time, he loves to spend time with his daughters, Lauren and Natalie, hike, paddleboard, and listen to music.